TODD is the notebook for on the go. 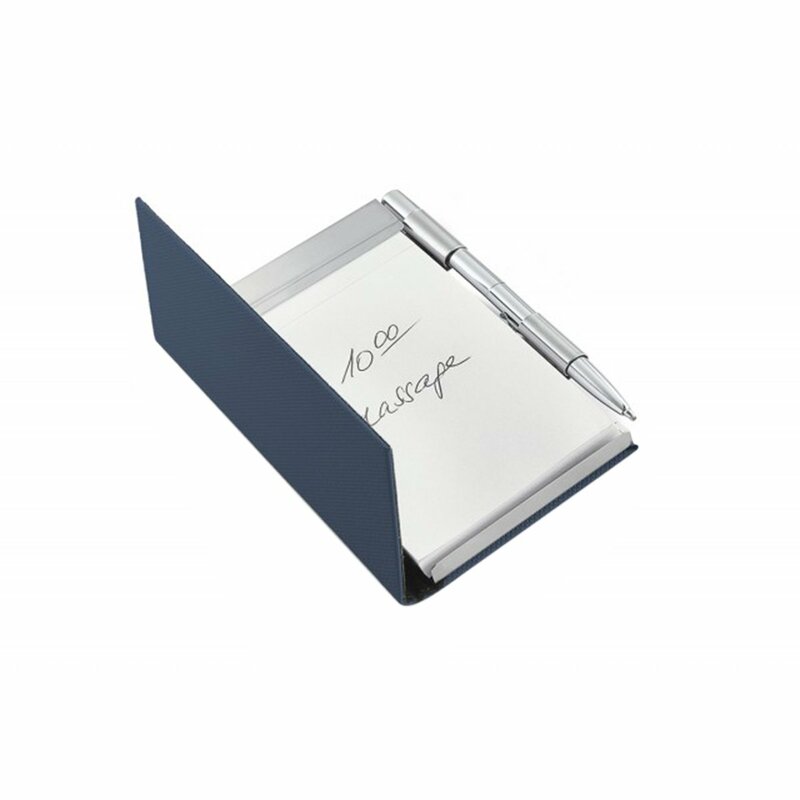 Important appointments, brief keywords or personal ideas can quickly be noted with the pen stuck in the side and for sure, not easily forgotten; the charm of a handwritten note. Afterwards, the magnet closes the cover and TODD discretely disappears into one’s pocket, until the next flash of inspiration.